When Magento's image cache is cleared, either manually or automatically, all image paths change. This means that the image paths sent to Clerk.io, no longer work. 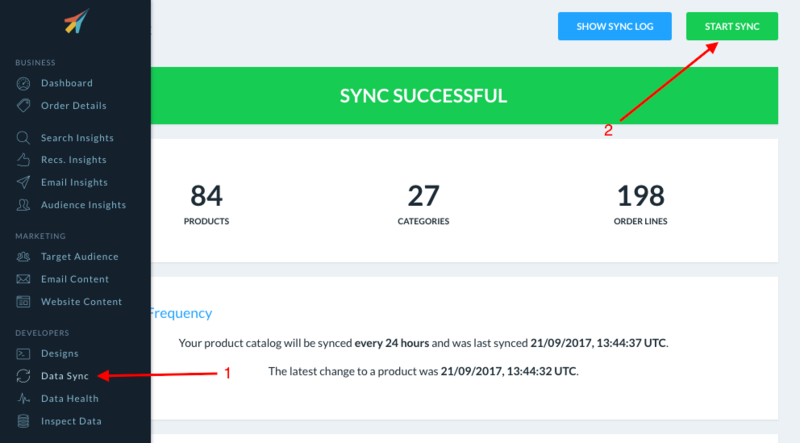 This will start a new full sync of your products, which causes Clerk.io to get the correct image paths. In Clerk.io's Magento extension v2.1.0 this issue is fixed, by automatically starting a Sync when the image cache is cleared. If you are using an older version of the module, we strongly recommend upgrading to the latest version.